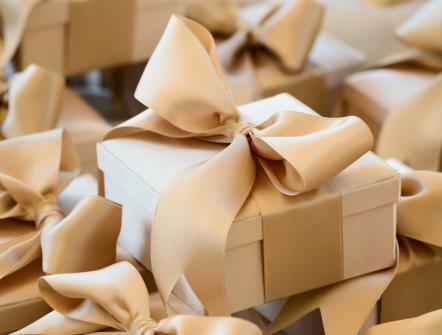 Do you want to impress your guests with a unique and stylish wedding favor? 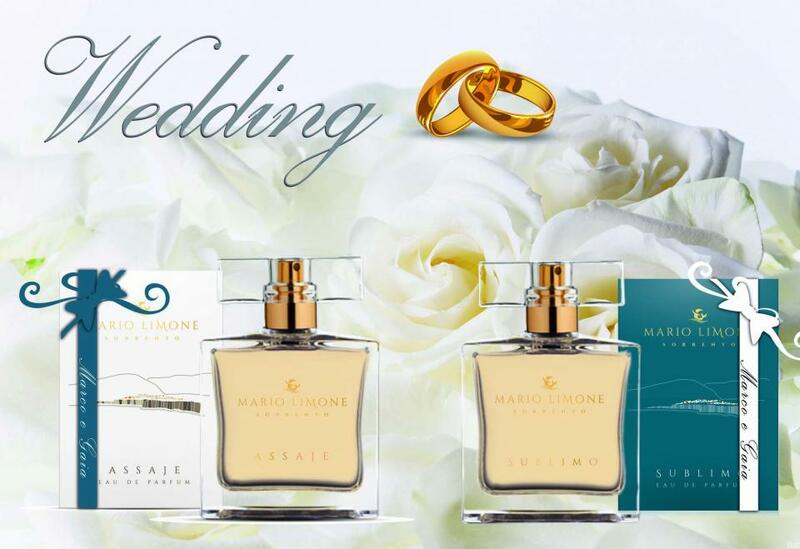 Mario Limone Profumi di Sorrento by customizing Sublimo and Assaje bottles, allows you to give to your wedding guests a very special wedding favor... A scent that will evoke forever the excitement of an unforgettable day lived with the couple. 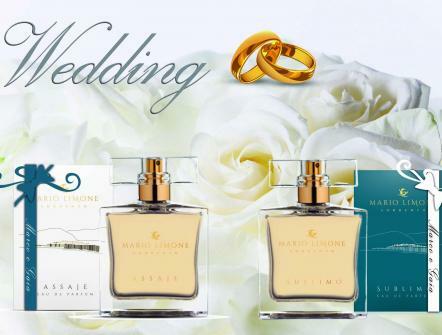 With the Wedding Favor service Mario Limone Profumi you can customize the bottles of our perfumes with the name of the couple or with the text you want and give an olfactory reminder to those who have shared with the couple the happiness of the wedding day. 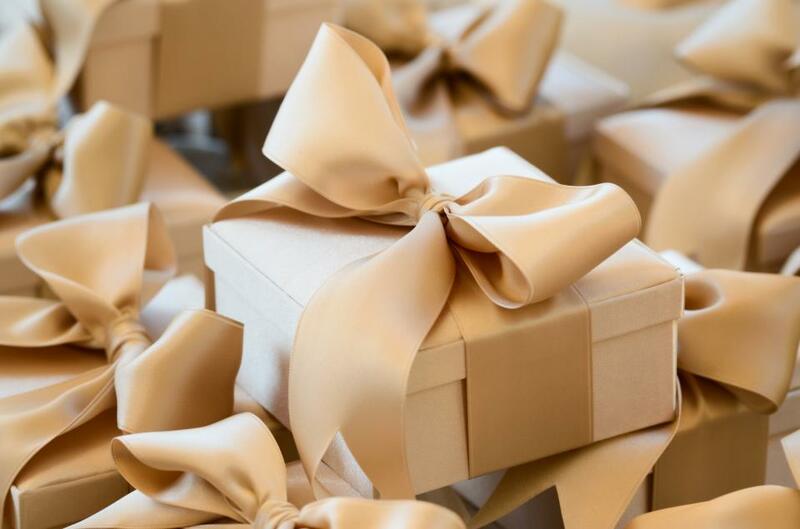 Choose a customized Mario Limone scent as wedding favors and merge the memory of a special day with a personalized fragrance.